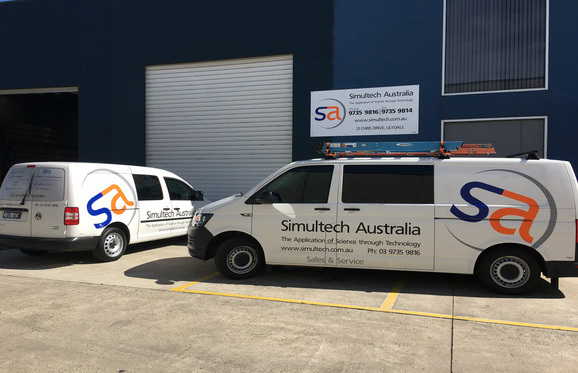 Simultech’s team of highly skilled, Factory trained technicians provide our customers with the highest level of support throughout the life of their equipment. Time for your machine's annual service? Protect your investment and ensure years of trouble free performance with a Maintenance plan from Simultech Australia. Preventive Maintenance of your equipment significantly reduces the risk of breakdown and prevents small problems from becoming costly repairs. Simultech Service provides a comprehensive range of maintenance contracts and services to suit all equipment types and applications. Contact your Service Team today to enquire as to how we can support you. 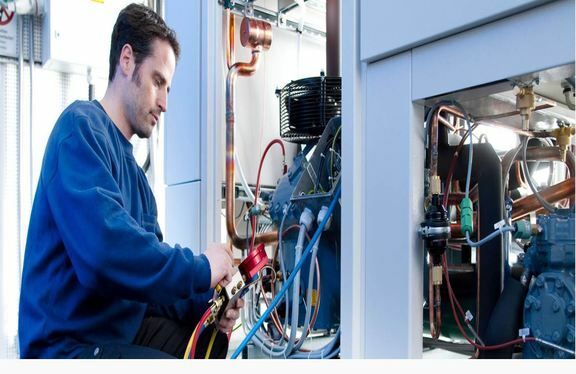 In the event of a breakdown or need for upgrade or refurbishment, rest assured that the team at Simultech Service have the knowledge and expertise to repair your equipment in the shortest time possible. Technically sophisticated products require highly qualified service technicians and the team at Simultech have over 35 years experience in the service industry. Backed by a comprehensive spare parts inventory and fully equipped service vehicles our technicians are the best in the business. We have received your enquiry and will be in touch shortly.